JT Day to attend the 2015 Australasian Oil & Gas Exhibition & Conference. Please visit us at Stand M5 between 11-13 March 2015 at the Perth Convention Centre. 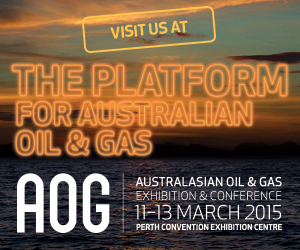 Read more on the AOG website – 2015 Australasian Oil & Gas Exhibition & Conference 11-13 March 2015 at Perth Convention Exhibition Centre.